How Can My Kitchen Benefit from Bally Northwind Blast Chillers? BE SAFE. BE ECONOMICAL. BE PROTECTED. 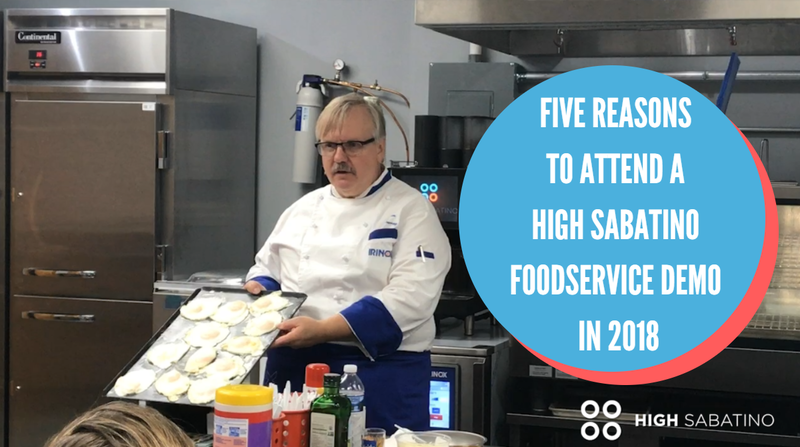 Whether you're a restaurant or a school, you need to be both safe and economical in order to protect yourself. 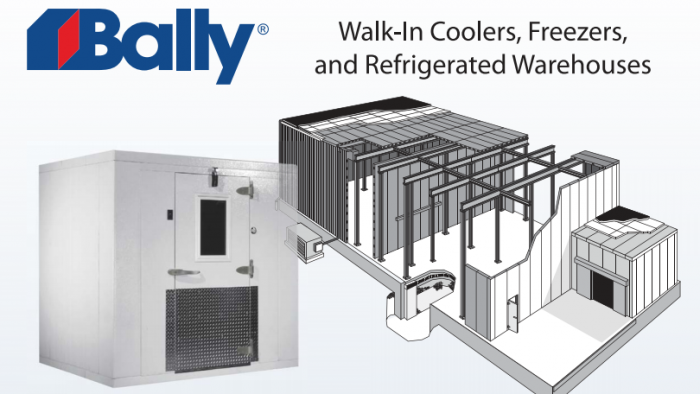 With Bally's Northwind Blast Chillers, you can accomplish both goals with a single unit.